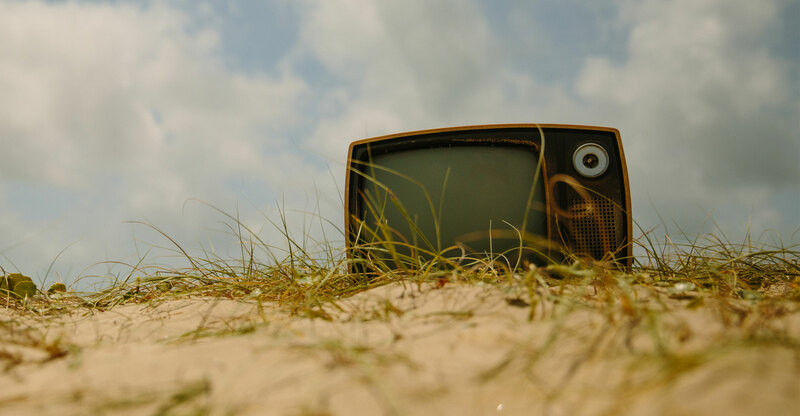 South African consumers are increasingly shunning linear television broadcasting in favour of subscription video-on-demand (SVOD) alternatives such as Netflix and Showmax, according to new research. Data from GfK’s annual international ViewScape survey, which covers South Africa, Kenya and Nigeria for the first time, shows 20% of South Africans who sign up for an SVOD service do so with the intention of cancelling their pay-TV subscription. That invariably means people are shifting their spend away from MultiChoice’s DStv platform, which has dominated the local subscription TV market for decades. Digital platforms are transforming consumers’ viewing habits, GfK said in a statement on Wednesday. The GfK study, which surveyed 1 250 people representative of urban South African adults with Internet access, shows that 90% of the country’s online adults today use at least one online video service and that just over half are paying to view digital online content. The average user spends seven hours and two minutes a day consuming video content, with broadcast television accounting for just 42% of the time South Africans spend in front of a screen, the firm said. Those aged between 18 and 24 spend more than eight hours a day watching video content as they tend to spend more time with free digital video than people above their age. GfK sub-Saharan Africa MD Benjamin Ballensiefen said the media industry is experiencing a revolution as digital platforms transform viewers’ video consumption behaviour. The study found that just over a third of South African adults are using SVOD services, with only 16% of SVOD users subscribing to multiple services. “Around 23% use per-pay-view platforms such as DStv BoxOffice, while about 10% download pirated content from the Internet. Around 82% still sometimes watch content on disc-based media,” the company said. “Linear and non-linear television both play significant roles in South Africa’s video landscape, though disruption from digital players poses a growing threat to the incumbents,” said Molemo Moahloli, GM for media research & regional business development at GfK sub-Sahara Africa.